The Supreme Court, on Tuesday, listed out ‘practical guidelines’ to be followed by trial courts in the conduct of a criminal trial, ‘as far as possible’. 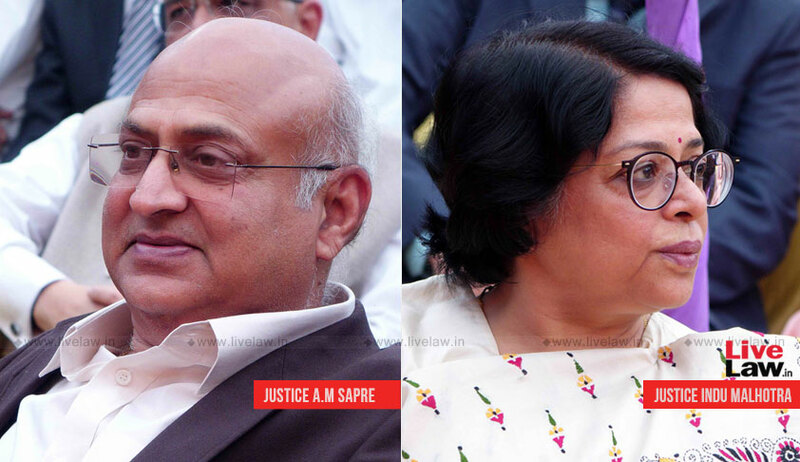 While setting aside a Kerala High court order, the bench comprising of Justice Abhay Manohar Sapre and Justice Indu Malhotra observed that while deciding an Application to defer cross examination under Section 231(2) of the Cr.P.C. a balance must be struck between the rights of the accused, and the prerogative of the prosecution to lead evidence. The bench was considering an application against a Kerala High court order that had set aside a trial court order which had refused to defer cross examination of some witnesses. Allowing the accused’s petition, the High court had directed that the cross-examination of some witnesses be adjourned till after the examination­in­ chief of a particular witness. On state’s appeal, the apex court bench observed that High Court gave no reasons for reversal of the Trial court Order refusing to defer cross examination and that the order was too cryptic. Occurrence of delay in the trial, and the non availability of witnesses, if deferral is allowed, in view of Section 309(1) of the Cr.P.C. The Court has listed out ‘practical guidelines’ to be followed by trial courts in the conduct of a criminal trial, as far as possible. In cases where trial courts have granted a request for deferral, necessary steps must be taken to safeguard witnesses from being subjected to undue influence, harassment or intimidation.